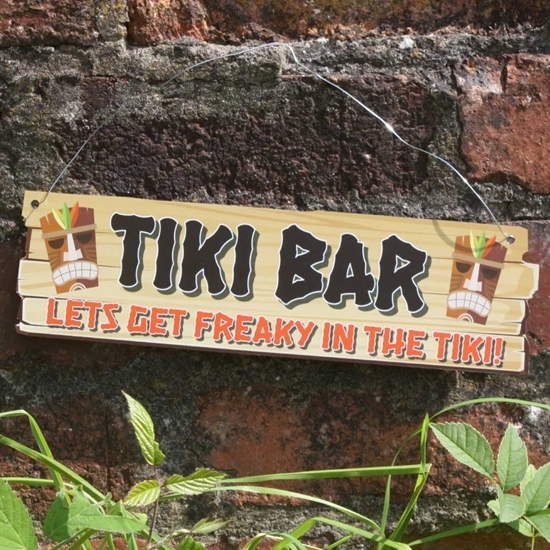 TIKI BAR... Let's get freaky in the tiki! style joke pub sign, perfect drinking gift. The sign comes with two top holes and a wire fixing. 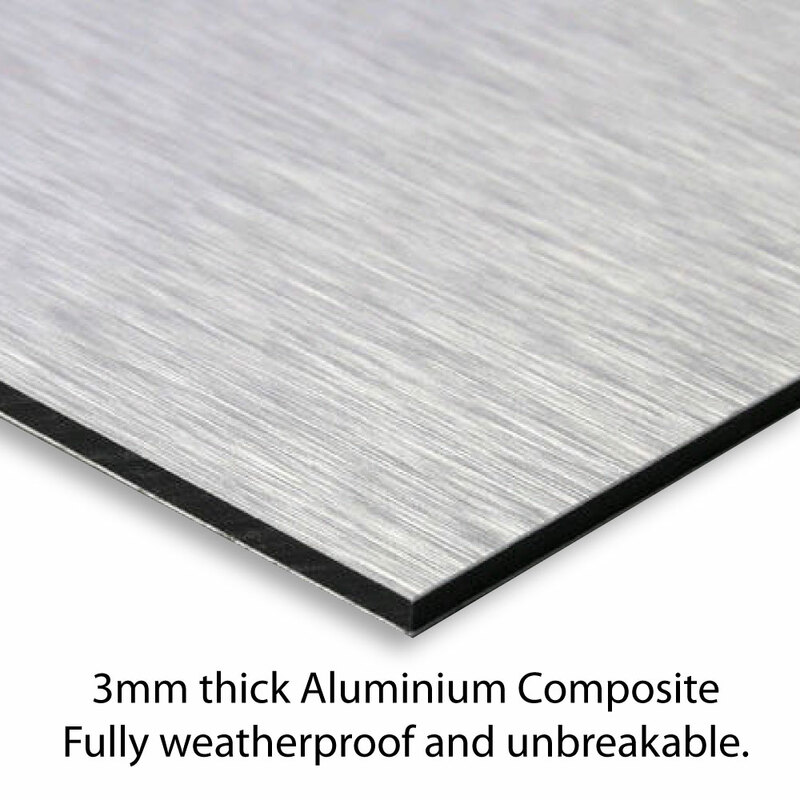 Fully Weatherproof, No maintenance required - No fading or weathering like a painted wooden sign.